When opposition candidates started trying to register for the election last week, they discovered that election authorities, loyal to the government, were already barring them from running for office. And the judiciary system will offer no relief. The president of Brazil’s construction giant Odebrecht has been charged with corruption and money laundering. 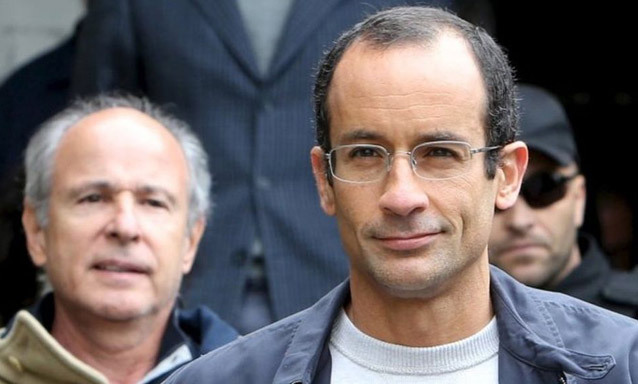 Marcelo Odebrecht is accused of paying millions of dollars in bribes to senior officials at the state oil company Petrobras to secure lucrative building contracts. He denies the allegations. Mr Odebrecht is the third-generation heir of a company founded by his grandfather. Twelve other people have been charged with corruption involving Petrobras. Mr Odebrecht has been under preventive arrest since June. His habit of systematically taking notes of everything he did may have turned against him, providing what investigators have considered important evidence, says the BBC’s Julia Carneiro in Rio de Janeiro. The company issued a statement on Friday complaining about the way prosecutors had handled the case. 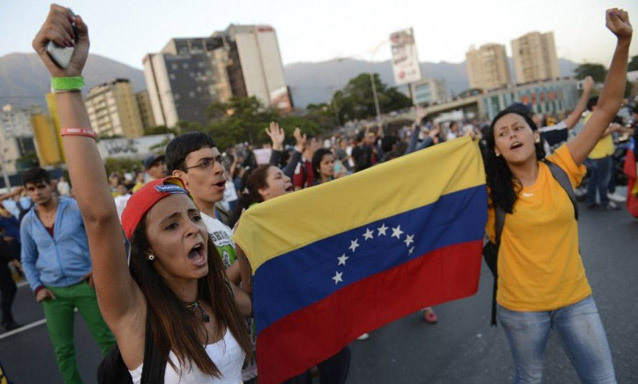 “The allegations presented by the Prosecutor’s Office do not justify the arbitrary and illegal detention of the president of the Odebrecht Group, Marcelo Odebrecht, and four of the company’s executives,” it said. President Dilma Rousseff was head of Petrobras for many years – but she is not implicated in the scandal. Her approval rating have plunged, however, since allegations emerged that senior politicians had benefitted from the corruption scheme. The investigation began in 2013, but last year it unveiled evidence of a huge corruption scheme at the heart of Petrobras – Brazil’s largest company. The corruption probe is going beyond the oil company. On Tuesday, police carried out arrests and search warrants to investigate a similar scheme within Brazil’s state-controlled electric company Eletrobras. Currently, Argentina operates a complex foreign exchange control regime. 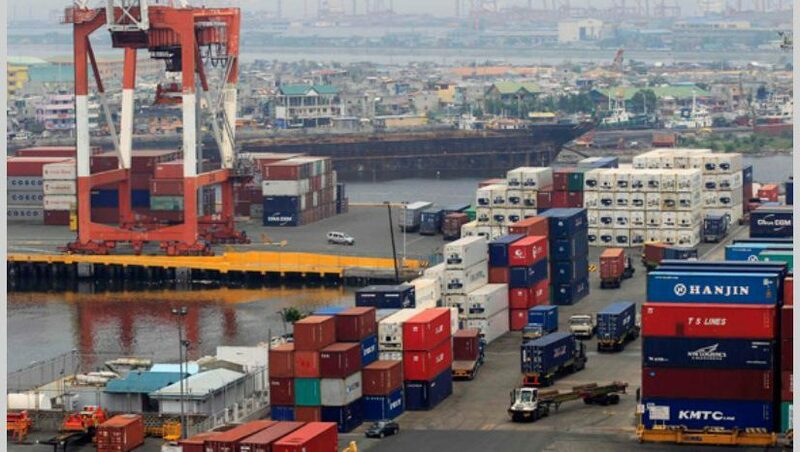 In an effort to substitute imports with national production, government has issued gradually several restrictions for foreign trades. For all companies operating within the territory, transfers of funds into and out of the country should be made according to Central Bank regulations and restrictions are imposed on inbound and outbound investments, interest payments and any other amounts payable in foreign currency. This makes international trades quite difficult to be dealed with by local companies, adding other measures such as requirement for capital reimbursement Central Bank authorization, as do payments for service fees and royalties made to related entities or entities resident in a tax haven. In January 2015, the World Trade Organization (WTO) declared that the affidavits to import and other trade related measures applied by Argentina were inconsistent with international standards. The conclusion was adopted by the Appellate Body of the multilateral entity in the controversies raised separately by the United States, Japan and the European Union for the implementation by Argentina of the Sworn Advance Import Declarations (DJAI) and other requirements for Trade Related importers (PRC) requirements. First attempt to eliminate these Declarations was filed by the company IMSA-Kymco, representative in Argentina of the Kymco motorcycle brand which achieved a favorable court’s decisión to import motorcycles and parts without filing the famous Sworn Statements Declarations. July 2015 was a decisive month for foreign market since agreement was finally reached by the recent WTO court’s decision: Argentine government was obliged to eliminate DJAI (Sworn Advance Import Declarations), and the deadline for compliance was set for 31 December, 2015. Will this be the end of barriers to imports? There are various institutional investors awaiting the arrival of the new government which will asume in January 2016 and may bring new foreign trade policies.